Hood River, Ore. (October 18, 2017) — A nation divided by politics. Natural disasters. A health care system in crisis. Mass shootings and other acts of unfathomable violence. Without question, there’s a lot of important, albeit negative news capturing headlines today. 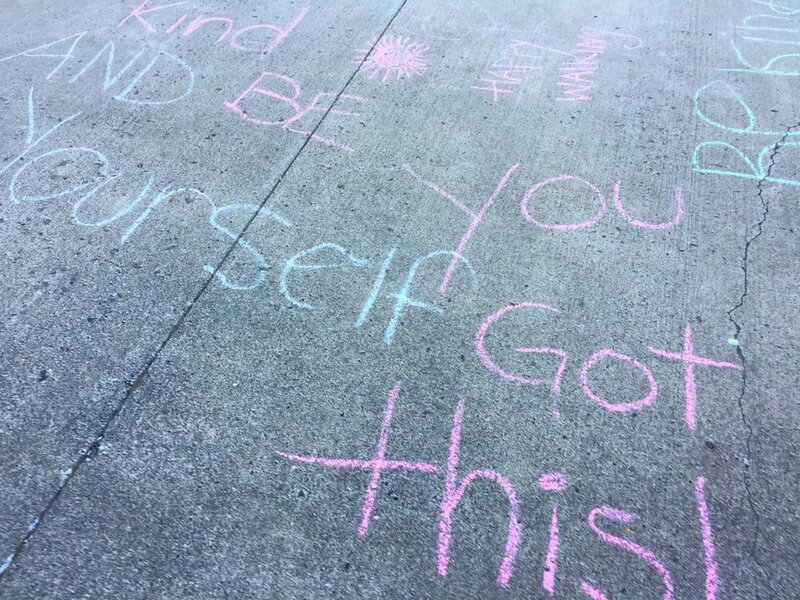 But in spite of that, people throughout the Columbia River Gorge are taking a stand to reflect and share what’s positive about our world and life, literally practicing and growing “happiness” in their back yard. Lately, however, it’s not necessarily been easy. A region known for its breathtaking agricultural valleys, snowcapped mountains, vibrant tourism, countless outdoor recreational opportunities, and a big, windy river, The Columbia River Gorge took a hard hit in September when wildfires raged across 50,000+ acres of surrounding forest. Whether the smoke would clear and fire worries settle down in September was a big question many people living here had. But as most of us know, stress impacts health and wellness on so many levels. So that’s why a movement called “Gorge Happiness Month,” which kicked off October 1, is more timely and relevant than ever. Moments of silence, for example in meditation, in prayer, reading positive affirmations, etc. The program’s planner, Emily Reed of Mosier, Ore., is a marketing/branding consultant with a passion for building vibrant, healthy communities. 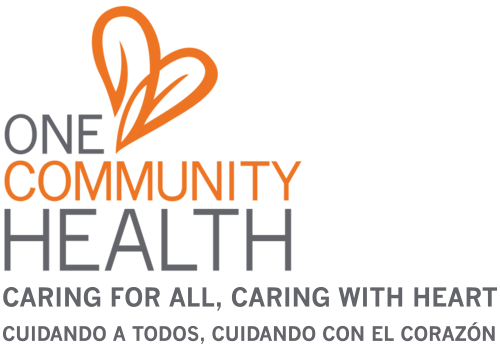 In 2016, when One Community Health was looking for an impactful way to honor its 30th anniversary and “give back” to its patients and community partners, Edwards asked Reed to help. She jumped at the opportunity, and the two built a team of people to get Gorge Happiness Month off the ground and going. Now in its second year, Gorge Happiness Month offers region-wide activities and events, promotes those on www.GorgeHappiness.org and through the Gorge Happiness app. Through the website, people can take the Gorge Happiness Survey (to see how their personal happiness factor compares with others) and discover how they can improve their score. For more information, visit the Gorge Happiness Month.